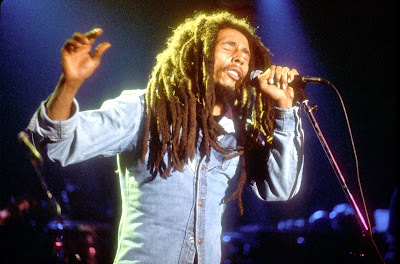 Is reggae superstar Bob Marley bigger than Jesus? That's debatable, but the music legend who died 28 years ago is about to challenge Elvis Presley and Michael Jackson for the title of richest dead celebrity. Toronto-based private-equity firm Hilco Consumer Capital has struck a management deal with the Marley estate, which is expected to generate worldwide annual sales in excess of $1 billion by 2012. That seems like a huge number, but by some estimates the Marley name, sound, and image already generate as much as $600 million in pirated merchandise. "Marley is a strong global brand," says Mickey Goodman, a professional marketer and professor at New York University's Stern School of Business. "He enjoys a high level of awareness, and people feel positive about his music." Major licensing agreements for the Marley brand are about to be launched in two key areas: consumer electronics -- including headphones, docking stations, and speakers -- and health care, which will likely feature skin-care products and herbal supplements. Also in the works, according to Hilco, are deals for a Marley-branded calming beverage, a video game similar to Guitar Hero featuring Marley's songs, and a chain of restaurants celebrating the music superstar. Could this be commercial overkill for the Rastafarian whose spiritual songs about social injustice, hope, and redemption have become anthems for billions of fans, from Marrakech to Tokyo, and will it alienate them? "This is not just about money," says Jamie Salter, Hilco's chief executive. "We have to believe in the people and products we partner with." Salter adds that the Marley estate will have final say on all business ventures, and that charities will figure into the overall mix of Marley branding. 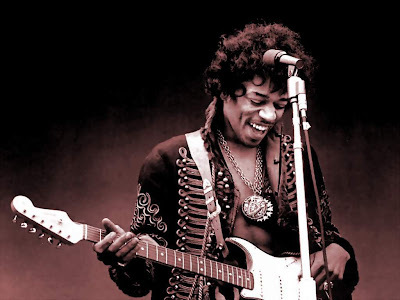 Licensing of dead celebrities is an industry that has exploded in the last decade, thanks in large part to the proliferation of websites and blogs devoted to their memory. 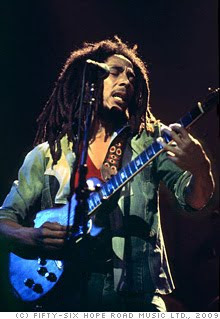 Typically, an estate receives 10% to 15% of gross proceeds from a licensing deal, which in this case will be divided between Hilco and the Marley family. The artist who created such reggae hits as "One Love," "No Woman, No Cry," and "I Shot the Sheriff" fathered a total of 13 children, some out of wedlock, and it's not clear how many are included in the estate. Salter declined to explain how proceeds will be divided between his management company -- which also has an equity stake in a number of high-profile brands, including Polaroid, Sharper Image, and fashion label Halston -- and the Marleys. However, at a conservative 10%, licensing fees from $1 billion in annual sales should pull in about $100 million for Hilco and the Marleys. That tops the latest figures reported for Presley ($55 million), John Lennon ($15 million), and Jimi Hendrix ($8 million). Michael Jackson -- who is worth more dead than alive with an estimated $90 million in earnings in the last 12 months -- appears to be Marley's nearest rival for the richest-dead-celebrity crown. However, much of Jackson's reversal of fortune is due to a sharp spike in the sales of his albums and merchandise in the weeks following his death, as well as the one-time success of "This Is It," a film documenting rehearsals for shows he never performed at London's O2 arena. 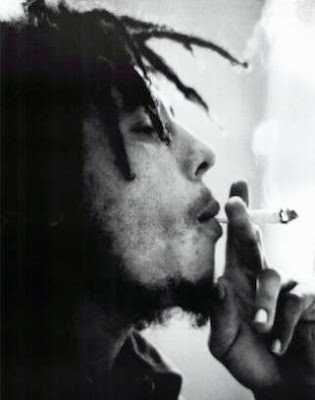 But the danger of operating the Marley marketing machine in overdrive is that it could irreparably harm the natural mystic's image. 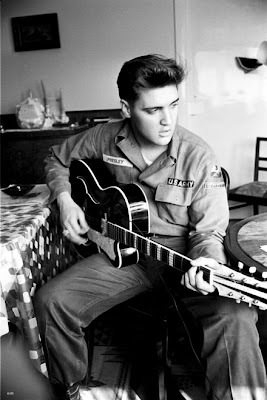 Some brand experts now view Elvis as more of a caricature than icon as a result of overexposure. 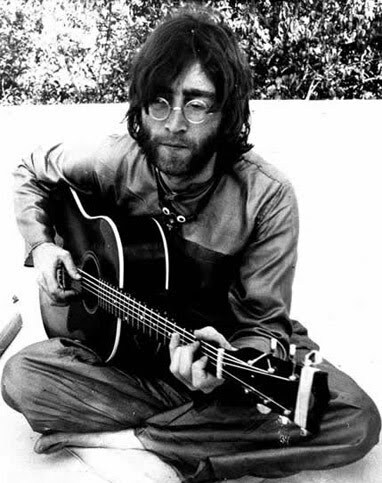 More recently, Lennon's widow Yoko Ono has licensed her husband's song "Real Love" to be used by JC Penny in television ads, and she's given Ben & Jerry's ice cream permission to release a Lennon-inspired flavor called "Imagine Whirled Peace."